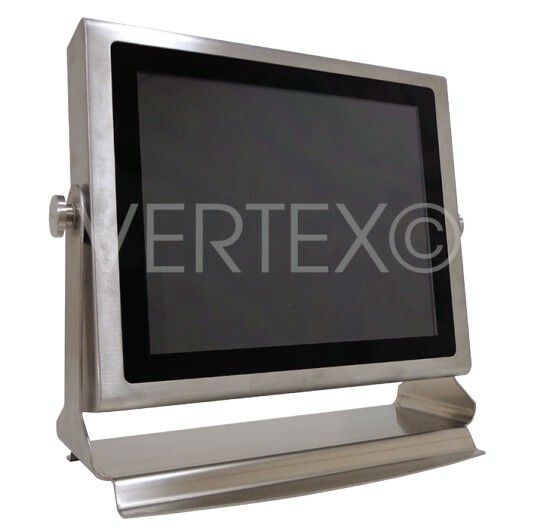 Taurus Line Stainless steel Panel PC for Industrial, Food and Beverage, Chemical and Pharmaceutical applications. 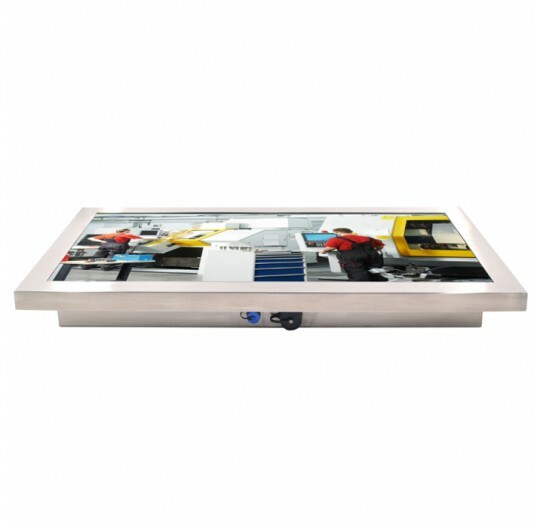 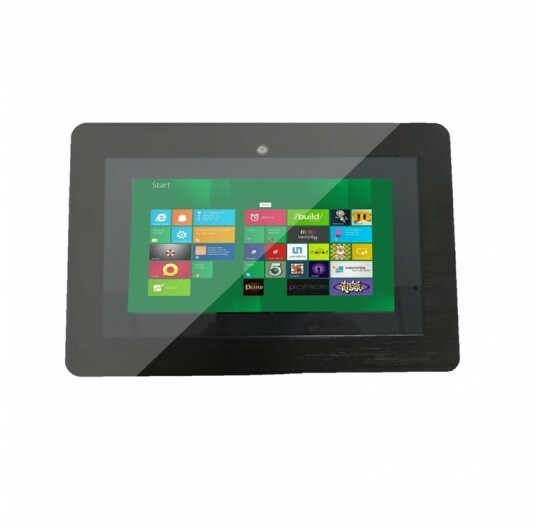 Panel PC with class protection IP 65 / IP 67 that allow a simple cleaning and disinfection. 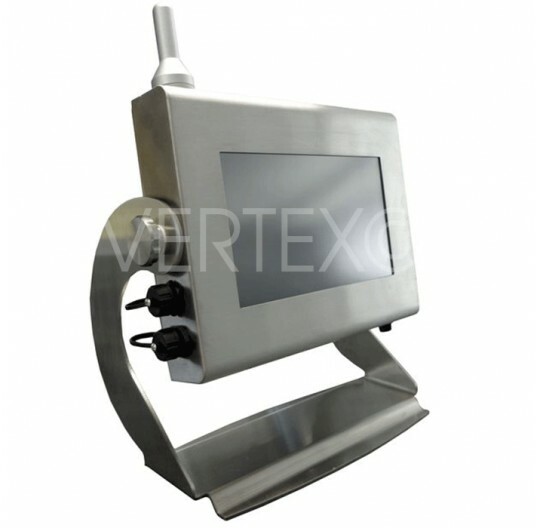 True Flat available version and stainless steel accessories (wall and desk arms, keybords stand). 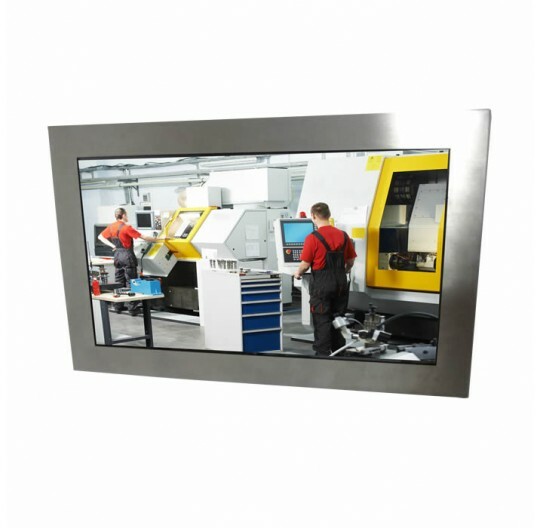 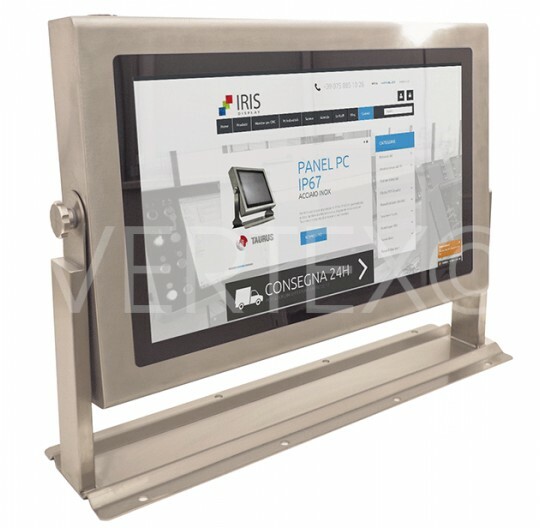 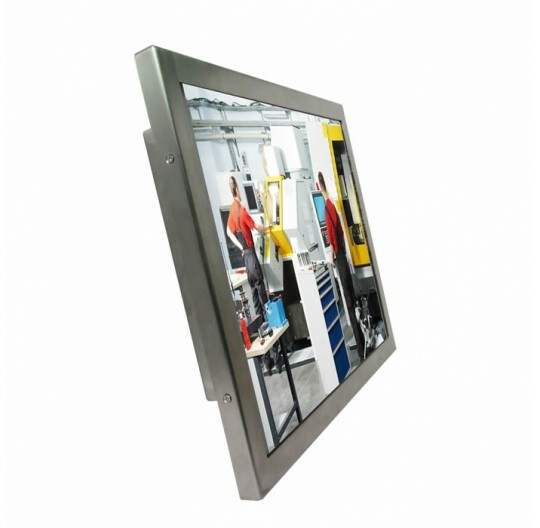 Stainless Steel Panel PC There are 14 products.